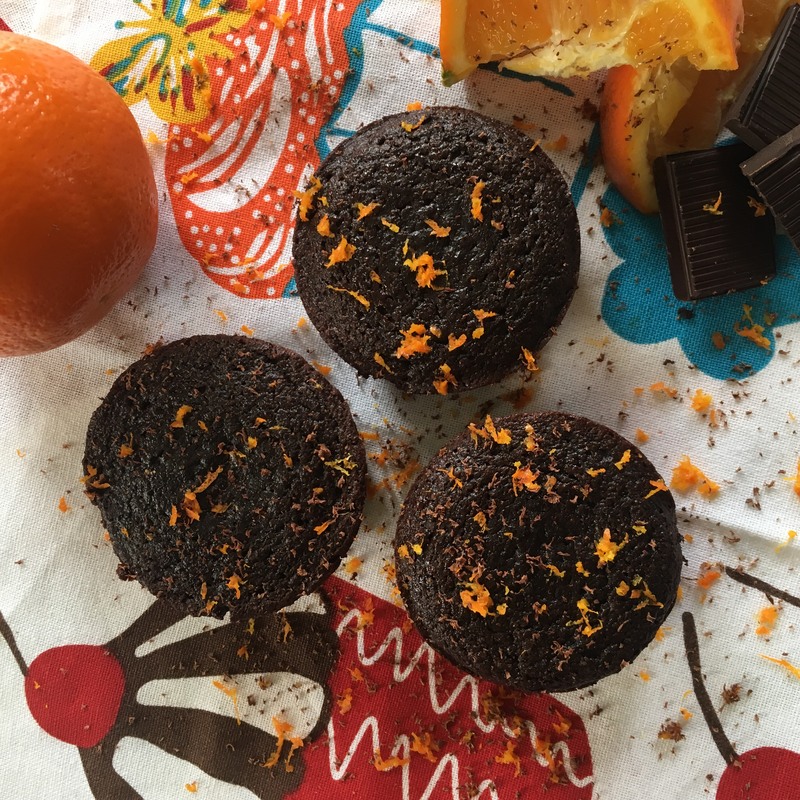 These muffins are great for breakfast or an afternoon snack. They are packed with healthy whole ingredients, energy from our energy powder and loaded with killer nutrients your body craves. 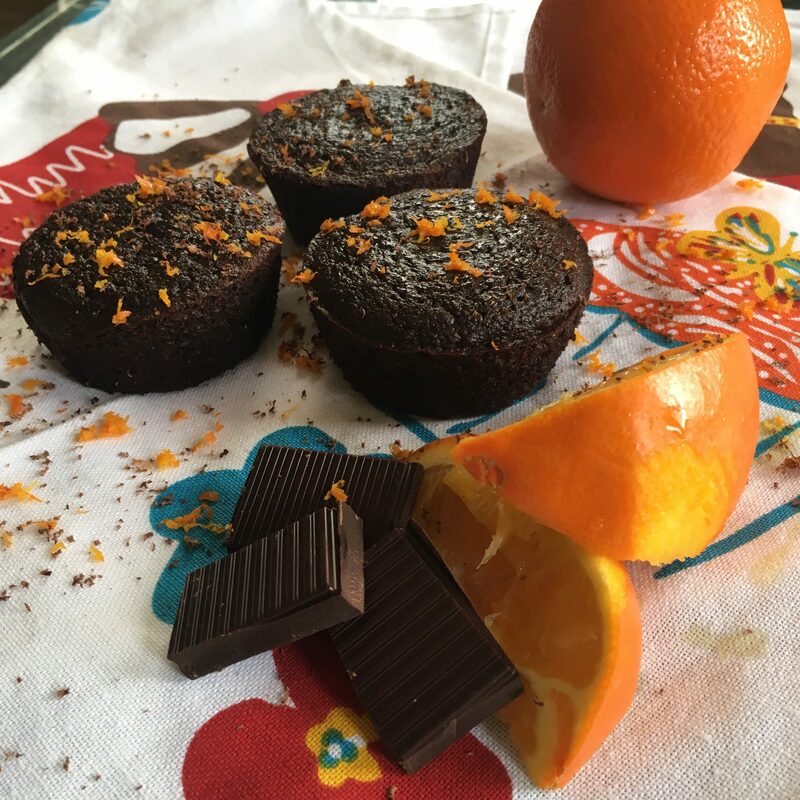 And who doesn’t love some healthy dark chocolate thrown into the mix. Plus these guys are paleo friendly, gluten free, dairy free, soy free, peanut free and only take up 30 minutes of your time to make them! 2. In a large bowl, mix the almond flour, coconut flour, co coa powder, baking powder, salt and coconut sugar. 3. In a cup, mix water and Eboost energy packet together until all power has finished effervescing. 4. In another bowl, stir the applesauce, orange energy liquid, eggs, vanilla and orange extract together. 4. In another bowl, stir the applesauce, orange energy liquid, eggs, vanilla and orange extract together. 5. Add the wet ingredients into the dry, stirring until just incorporated. 6. Fill each muffin tin 3/4 way full. Bake 20 to 25 minutes or until toothpick comes out clean. 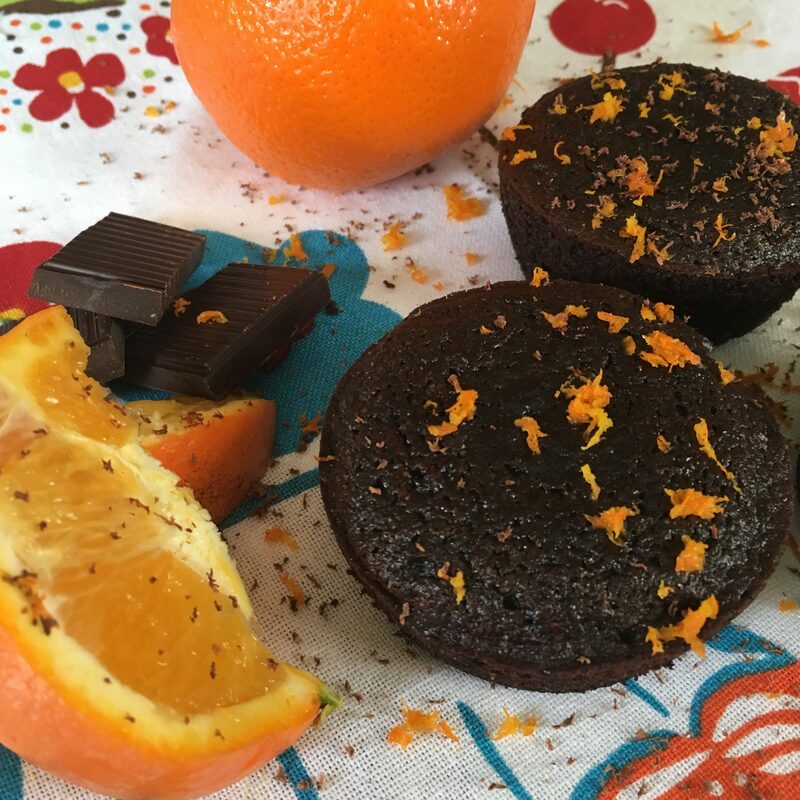 Let completely cool and top each muffin with orange zest and chocolate shavings if desired.